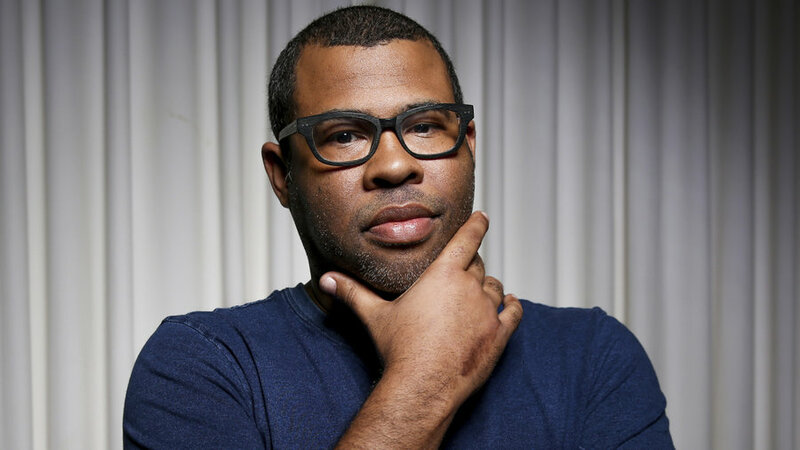 Jordan Peele is a truly funny guy. He is a truly talented guy. He is going to be around hopefully stretching his horror movie leanings for a long time to come. Keanu – I hate to admit that I have not watched this but it is on the list. Get Out – Directorial debut. Truly scary and psychologically perfect. Loved it! In this day and age of digital downloads, I will be buying a copy of Get Out. Part of what horror is, is taking risks and going somewhere that people think you’re not supposed to be able to go, in the name of expressing real-life fears.